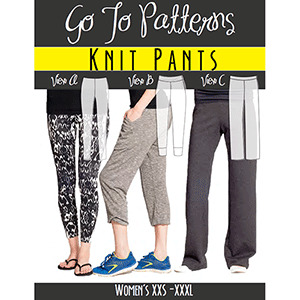 The Go To Knit Pants are the only knit pants pattern you'll ever need! 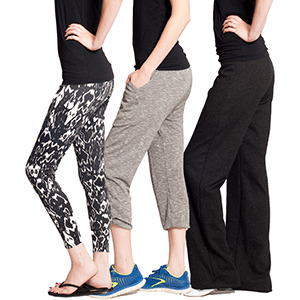 With 3 styles to suit your different needs you'll enjoy making many pairs! Dress them up or down! 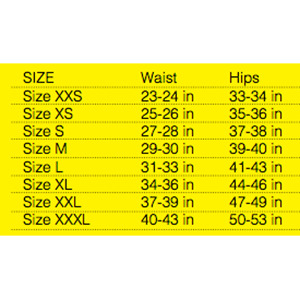 Suggested fabrics are stretch knits such as cotton lycra, french terry, ponte de roma or cotton jersey.